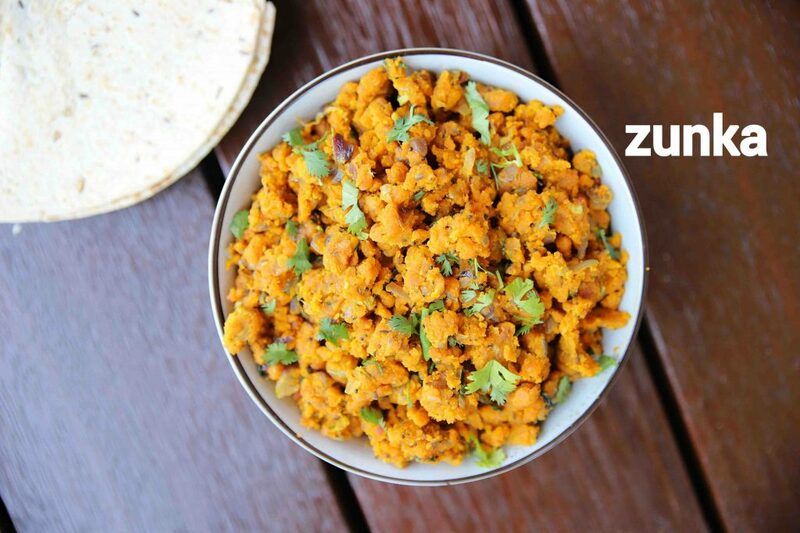 zunka recipe | jhunka recipe | marathi zunka recipe | dry pitla with detailed photo and video recipe. 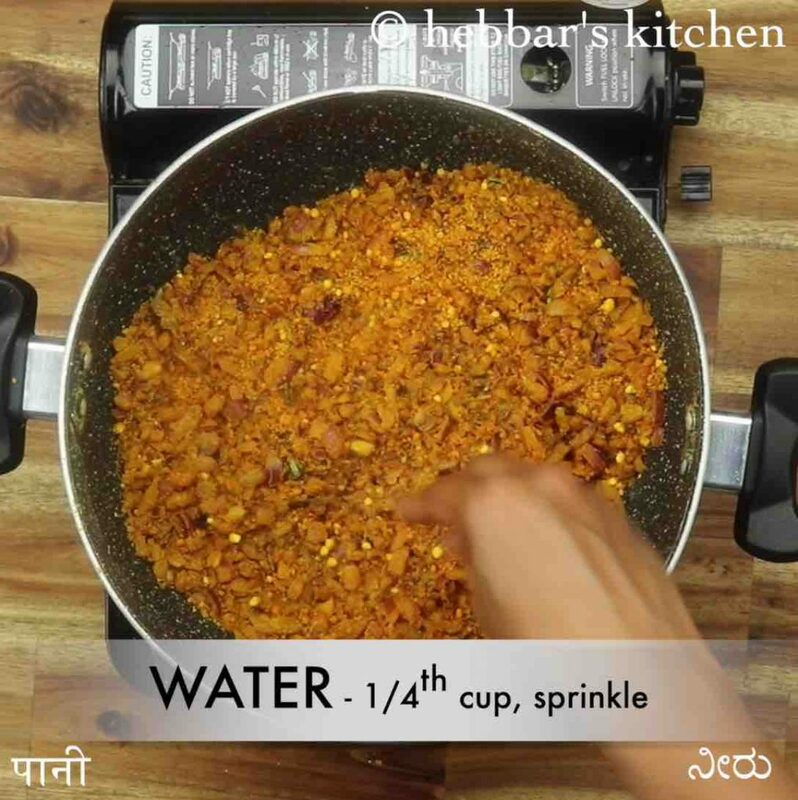 a traditional maharashtrian dry sabzi or gravy made with besan or chickpea flour. 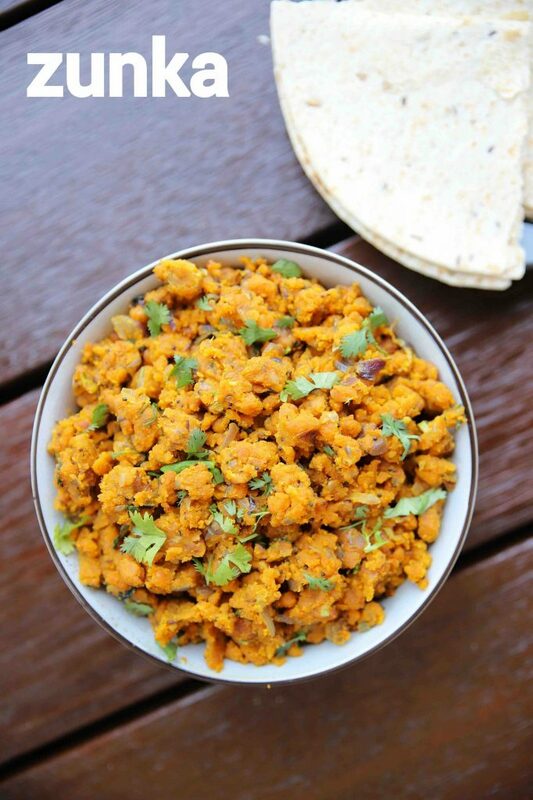 it is a spicy besan curry which is typically prepared as a side dish for bhakri but can also be served with chapati. it can be made with dry and semi gravy version and this recipe post dedicate to the dry version of besan pithla recipe. 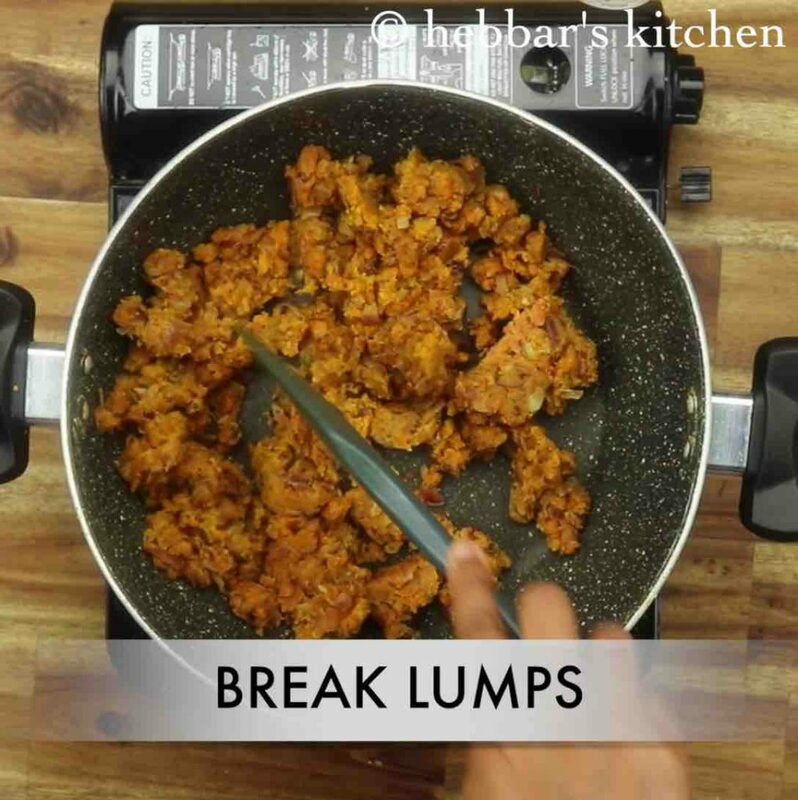 zunka recipe | jhunka recipe | marathi zunka recipe | dry pitla with step by step photo and video recipe. western india mainly deals with besan or chickpea flour for most of its curries and snacks. it is perhaps due to the dry demographic condition which makes it ideal to use and produce. one such simple and an easy dry variant version made from besan are zunka or jhunka recipe which is also known as dry pitla. 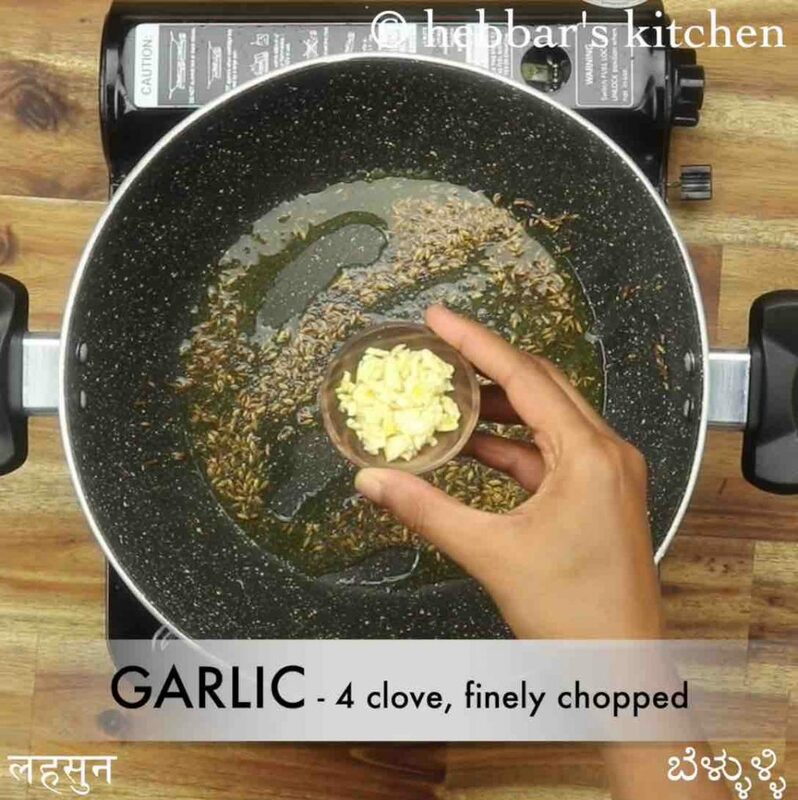 i often get many emails requesting a side dish or sabzi recipes with easily available ingredients at home. basically, something to be done quickly and easily, yet produce something tasty and flavoured recipe. zunka or pithla is one such recipe which can be made with minimal ingredients and yet can be served with rice, roti, chapati and bhakri’s. having said that, if you are not accustomed to dry pithla you may find it difficult to consume as it is dry sabzi. i personally like this recipe as i use it for both my dinner and also for breakfast as chutney. 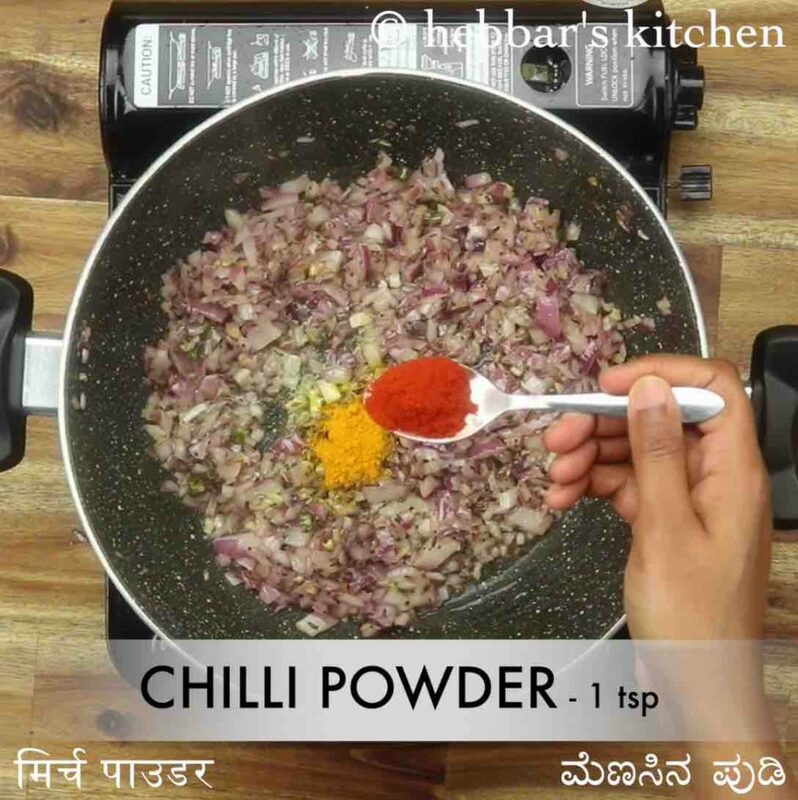 it can be even served with dosa recipes or even stuff it inside dosa to make it masala dosa recipe. 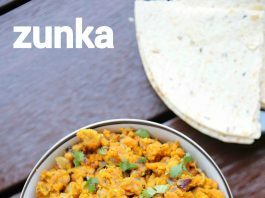 furthermore, some easy and important tips and suggestions for a perfect zunka recipe or jhunka recipe. 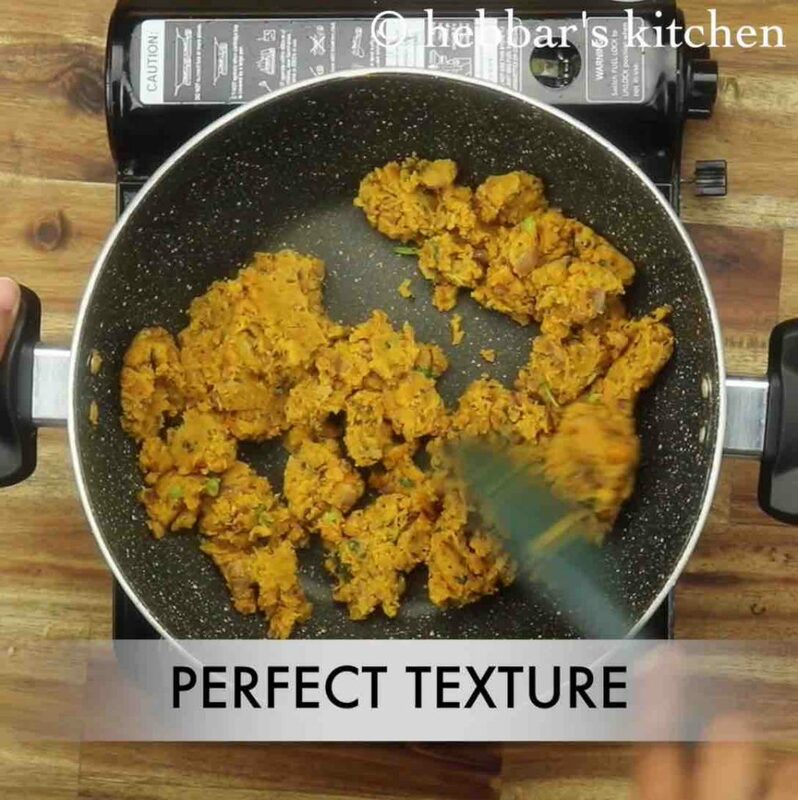 firstly, as i mentioned previously, you may have to serve it immediately once it is prepared as besan tends to thicken once it cools down. you may have to sprinkle some water and reheat before serving it. secondly, i have made this recipe with store-bought besan flour, but it tastes great if done with home-made besan flour. 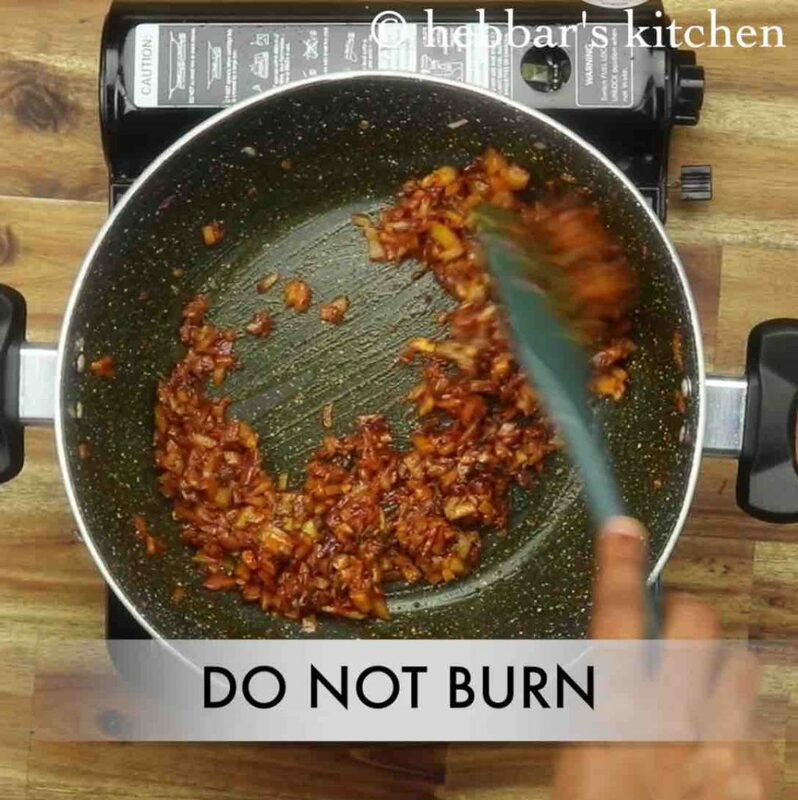 you can slightly dry roast chana dal and ground them to a fine powder and use it for this recipe. lastly, serve dry pithla with fresh salads as it helps to provide moisture while chewing the dry pithla. 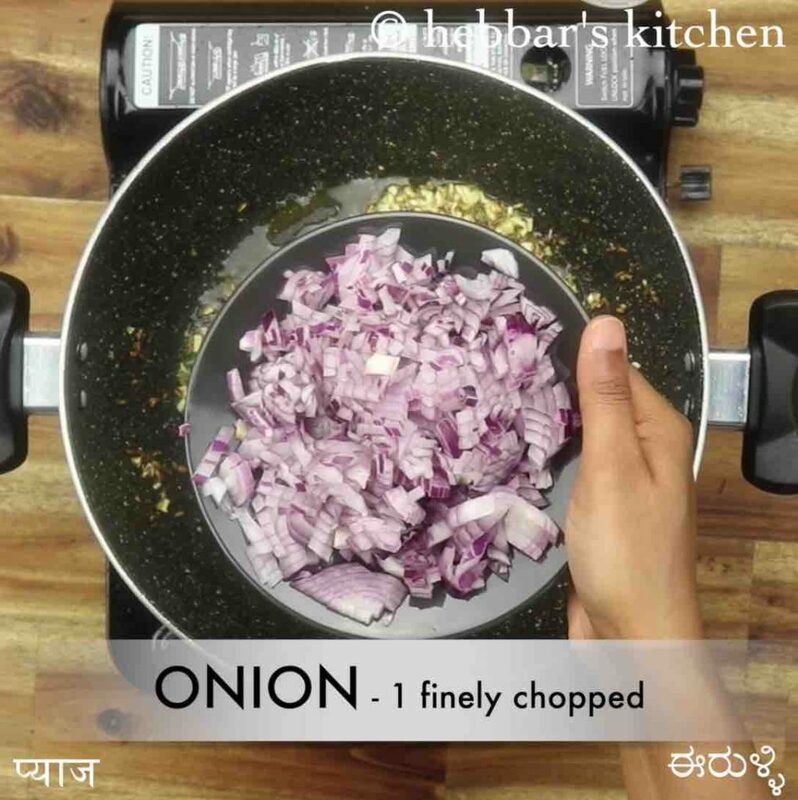 you can serve radish, onions, cucumber and green chillies. 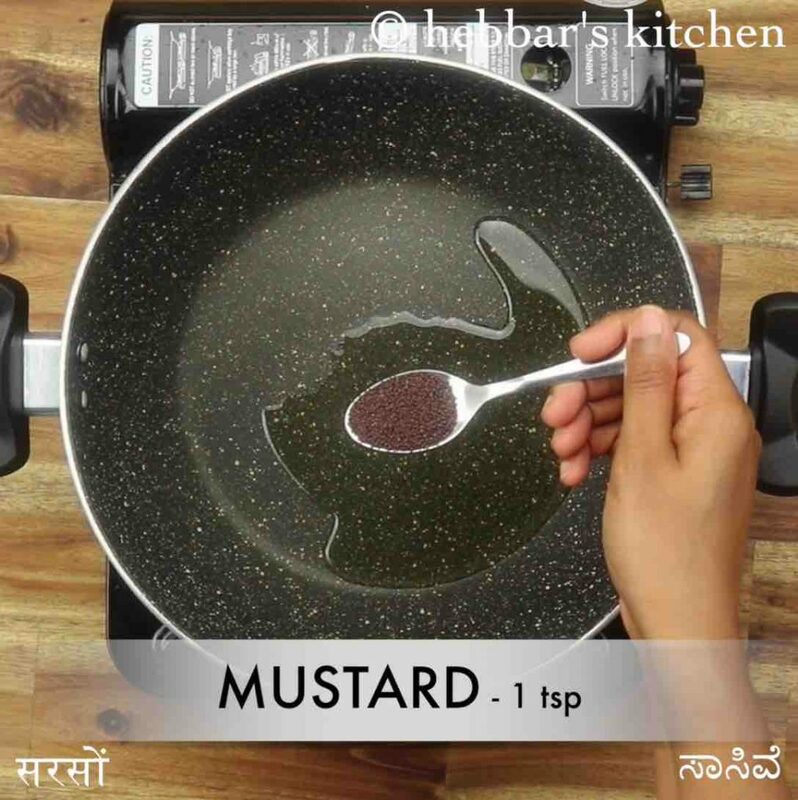 firstly, in a large kadai heat 2 tbsp oil and splutter 1 tsp mustard, 1 tsp cumin and pinch hing. also add 4 clove garlic, 1 chilli and saute well. now add 1 onion and saute until the change colour slightly. 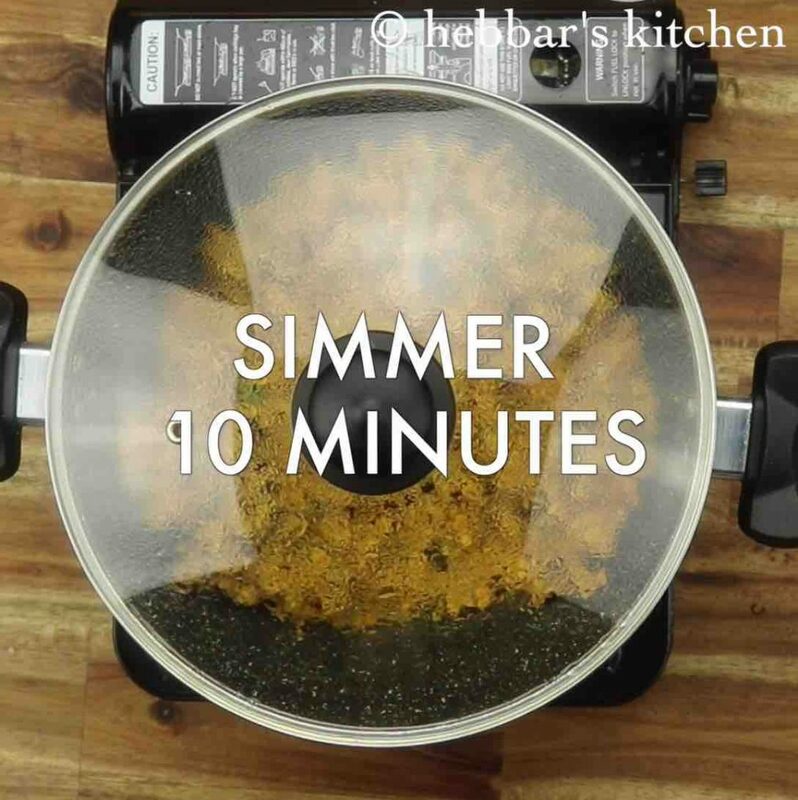 further add ¼ tsp turmeric, 1 tsp chilli powder and 1 tsp salt. saute slightly, without burning the spices. now add 1 cup besan and saute on low flame. 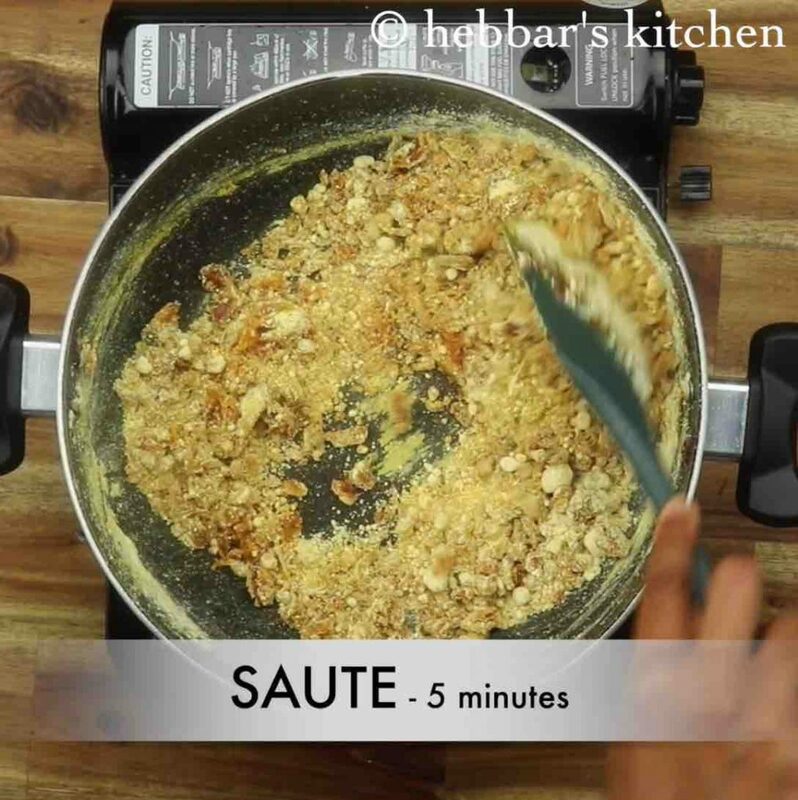 saute for 5 minutes, or until the besan turns golden and aromatic. further, sprinkle ¼ cup water and mix well. 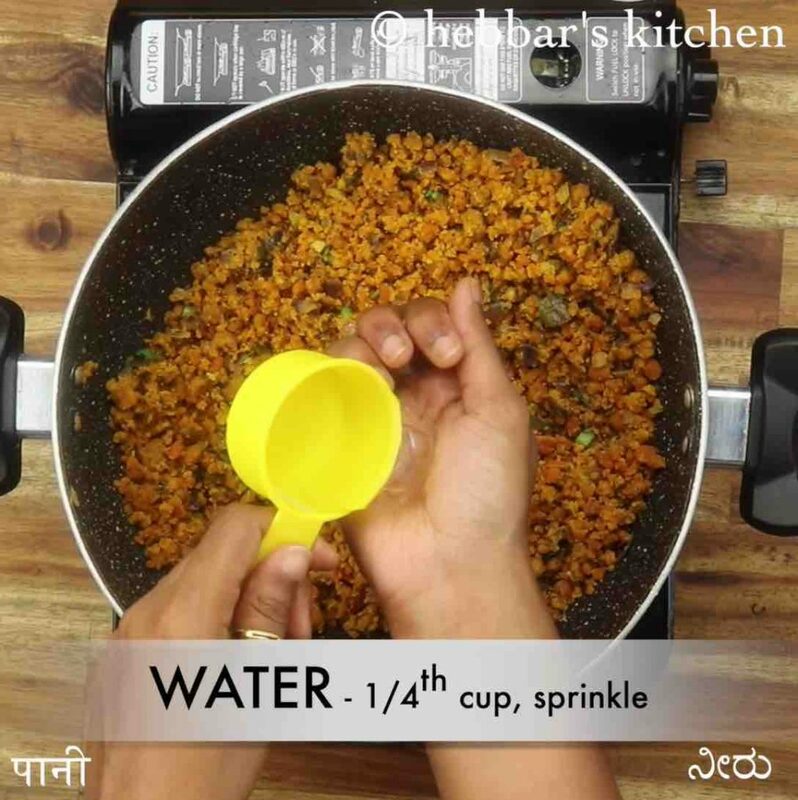 keep sprinkling water in batches until the mixture turns moist. i have sprinkled almost 1 cup water in batches. cover and simmer for 10 minutes, or until the besan is cooked completely. give a good mix making sure there are no lumps. finally, add in coriander leaves and enjoy zunka with bhakri. 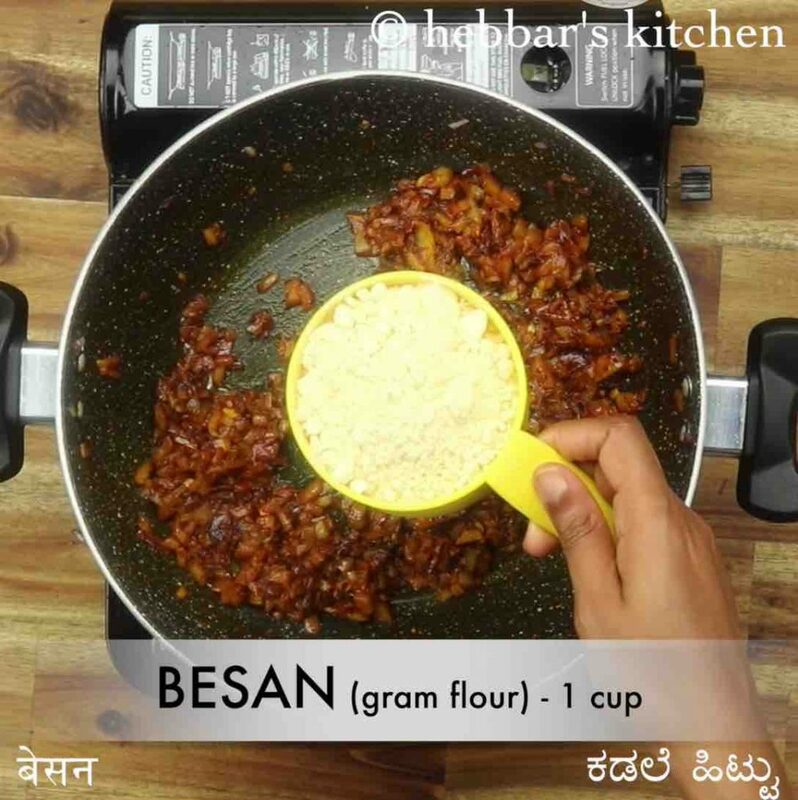 firstly, sprinkle water in batches to besan, else besan will turn sticky. also, adjust the spice level to your choice. additionally, you can add capsicum to make capsicum zunka recipe. finally, zunka recipe tastes great when served moist and spicy.